Knowing the right time to sell can depend on many factors. For example, it makes a difference if your property is a three-bedroom home with a garden or a studio flat. The family buying your three-bedroom home could be reluctant to move during the summer holidays – not only are they likely to use that time for their annual holiday, but it would be far easier to pack the house when the children are in school all day! 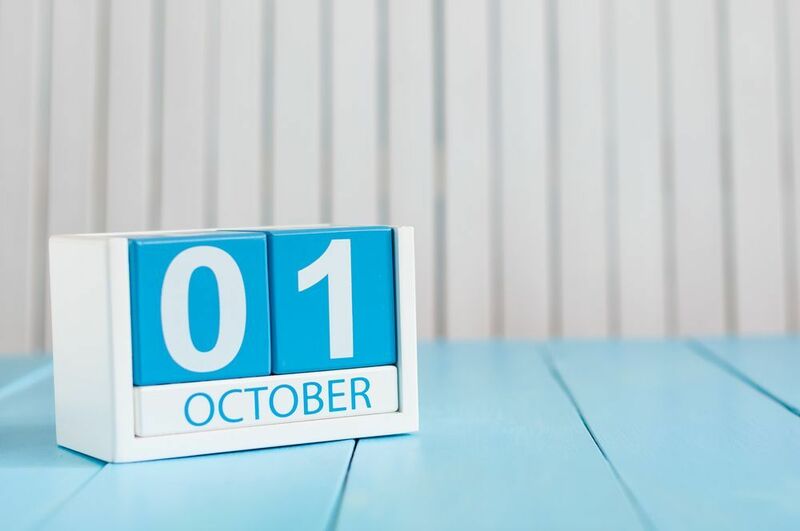 Read more about when to sell your property. Your estate agent will be able to guide you through this process, and you can always call and get their opinion ahead of committing to your sale. However, a swift sale may be necessary due to specific circumstances meaning there is no chance to pick the best time. That’s when settling on the right price with your agent can make all the difference. Find a Guild Agent in your local area. 2. Is the price is right? Price is everything. It’s important you explain your time-frame to your agent when you instruct them and make it clear what your aims are. For your own reference, you can compare your property like-for-like with similar properties in the local area to give you an idea of what is achievable. 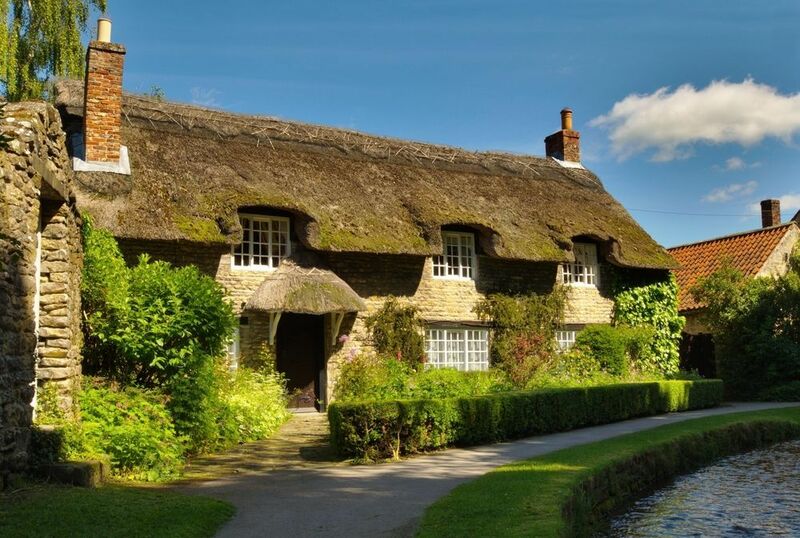 If you are desperate for a speedy sale it could be that a slightly lower price will move the process along, but speak with your agent – their advice will be based on their detailed, in-depth knowledge of the market. 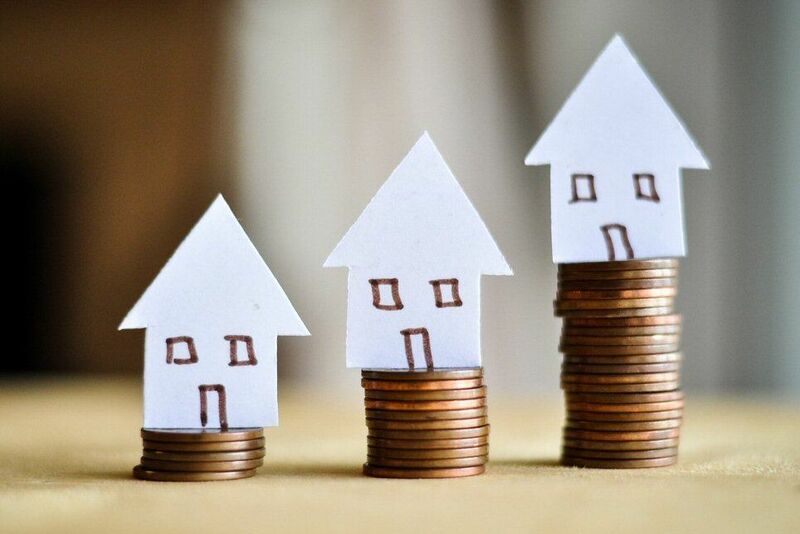 Read more about how to spot an overpriced house. Chuck out everything you don’t need and then give what’s left a thorough clean! Nothing will put people off quicker than a muddled mess. Let the features and space shine through your furniture and personality to capture your prospective buyer’s imagination. Wanting to turn your property around in a matter of days means being seriously organised, especially when it comes to the large, time consuming jobs. Packing is a bit of an unknown quantity, depends on how much ‘stuff’ you have, and how much you threw away in your clean and declutter phase. Whether you mean to hoard or not, removing around a third of your furniture and things will make your home look even better. However, no one wants to shuffle around a room avoiding the fort of boxes in the centre of what should be your dining room. So, unless you have ample room in the garage for a discreet line of boxes that won’t be sabotaging a viewing, rent some storage. You will be so ahead of the game that you can move out almost at a moment’s notice. 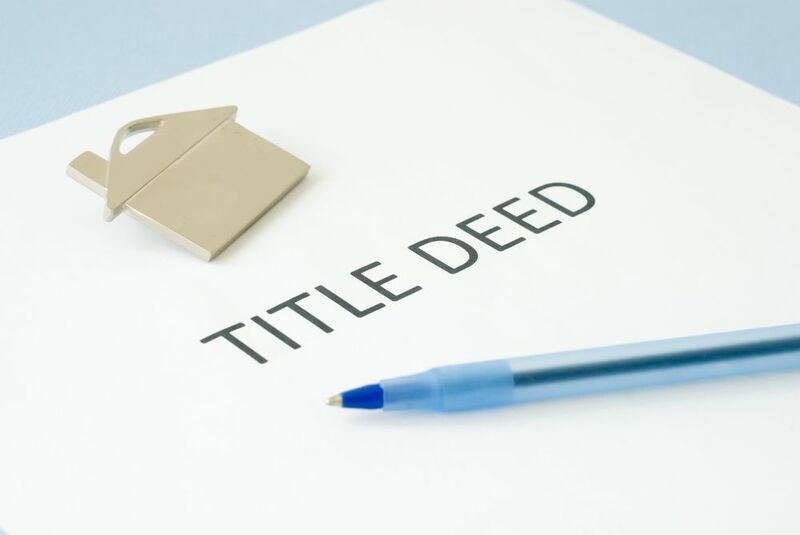 Do you know where your title deeds are? If you have just decluttered, clean and then packed you certainly should! Legal delays can often slow a sale down and there is no need for you to postpone your move because you haven’t dug the deeds out of the box under your bed. 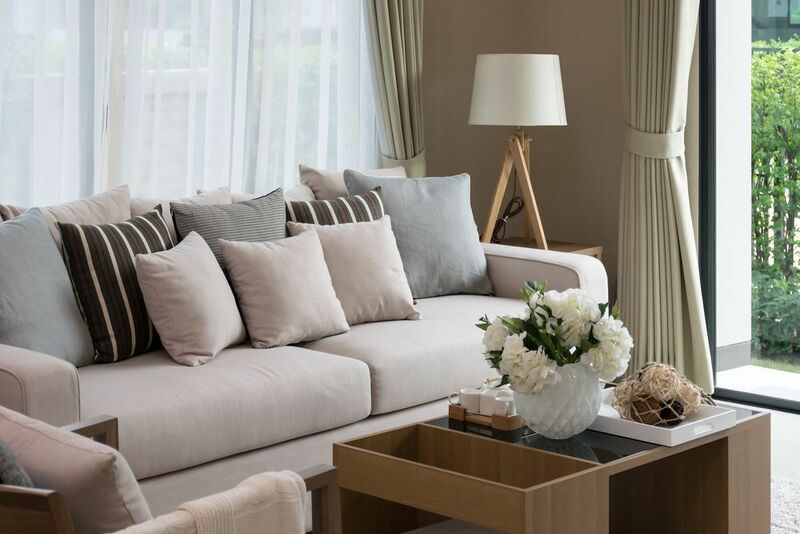 Pretend your house is a show home: you are selling a lifestyle to someone, so don’t overlook the small details. 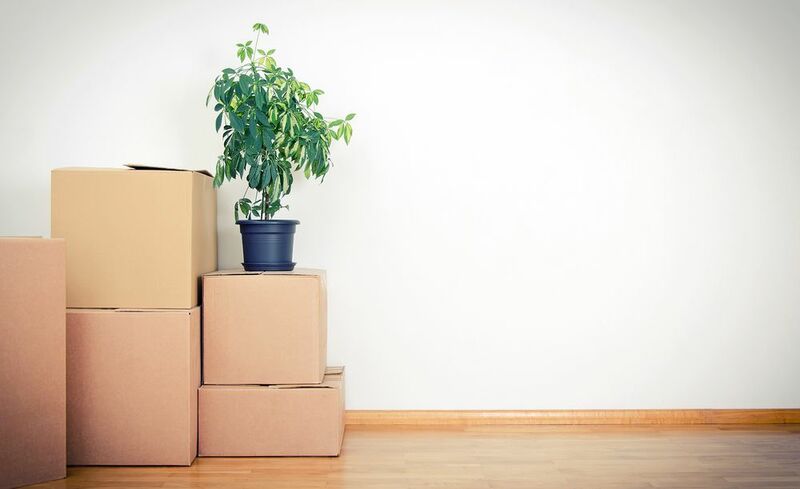 Although packing ahead of time is good, leaving your home completely bare isn’t the aim. A sofa cushion seems a trivial item, but it can imply comfort and relaxation. Indicating to your potential buyer this is a space to unwind after a long week, or a place to curl up on a winter’s evening – it could make all the difference. Your spare room doesn’t need to look spare, and it certainly needn’t be a dumping ground. Even if you are using it as a dressing room, sort the floor-drobe out and transform it into a dressing room. 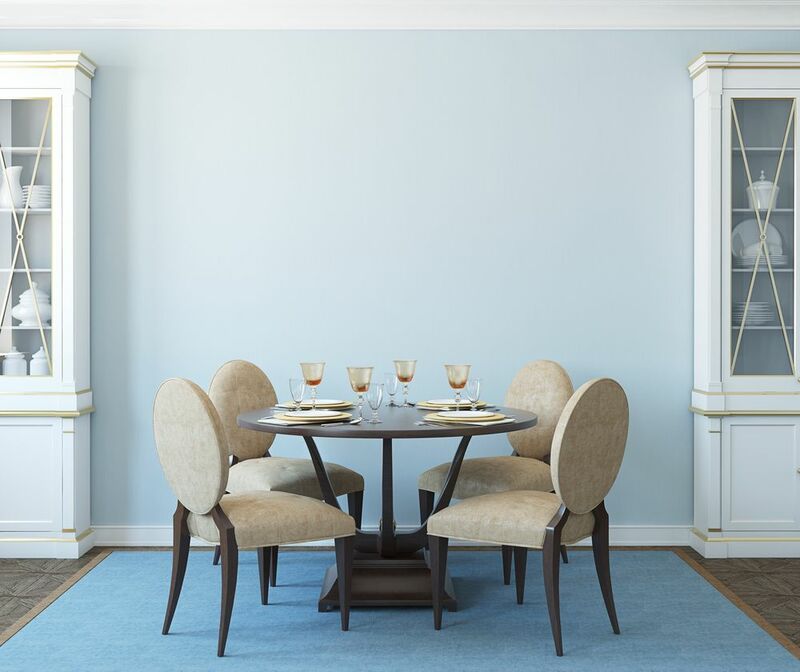 Wherever possible you should make the most of the space in your property – if you are selling home with a dining room, put a table in it! First impressions are so important – many people make their minds up about a house within seconds. Make your potential buyer want to live in your property, to be proud to call it home. Cleaning and decluttering is just as important outside as it is inside, so remove toys, weeds, gnomes, wash the windows, and so on. Read more about maximising your kerb appeal. If you want to sell your home fast, people need to know you’re selling it! A Guild agent will provide you with a comprehensive package to market your property, however if doesn’t hurt to tell people you’re moving, after all someone at the local shop may know someone who is looking to buy in your area. Your home should be ready to view at a moments’ notice. Whether you have a strict timeframe or not, making viewings difficult will absolutely get in the way of selling your home. Read more about how not to sabotage your sale.